Is Your Ravenheat 85CSI Mk1 Now Getting Old? Your current Ravenheat 85 CSI Mk1 is about 14 to 17 years old now and maybe it might be time to replace it. 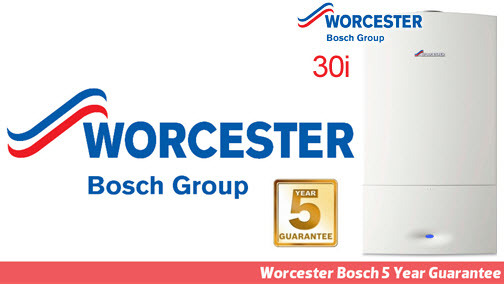 A+R can replace your current boiler with a Worcester Greenstar 30i high efficiency condensing combination boiler. We also install a new programmer and a wireless room thermostat.